These Fruit Trees have been selected to be suitable for most gardens due to their compact growth habits. However we advise regular pruning to ensure the trees remain a manageable size and produce an abundance of fruit every year. 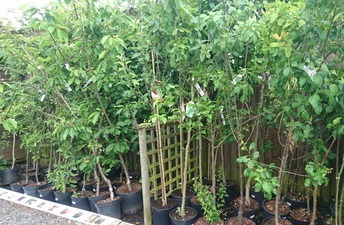 We also have a range of fruit plants and bushes.